College life can be confusing. Some students are excited about it and they look forward to it. Some of them are scared and worried about getting into a completely new environment with so many new people. Either way, it is a new journey that more or less every student have to take. Now despite the mixed feelings, one thing is a constant factor that all students need and that is a good laptop. A college will keep you on your toes with all the assignments, quizzes and presentation work. And you need a good laptop to keep you going. With that being said, listed below are 4 laptops that are best for college students. 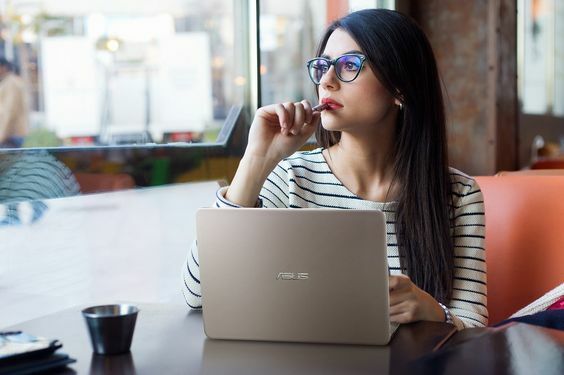 The Asus ZenBook UX305 is one of the most affordable and excellent Ultrabook that you can find in the current market. This particular laptop has a processor of 800MHz with inter Core M5Y10. It contains a RAM of 8GB and a storage capacity of 256GB. The screen is 13.3 inch with a resolution of 1920 x1080 (matte). The weight of the laptop isn’t much either at just 2,6 pounds. It contains a camera of 1.2 megapixels in HD. At only $639.99, it is one of the best deals you can find.